A lawsuit is challenging President Obama’s recent executive order, which attempts to expand government restrictions on gun sales. The lawsuit argues that the action illegally attempts to circumvent Congress’ legislative power. Conservative advocacy group Freedom Watch on Monday challenged Obama’s executive order on guns, which instructed the Bureau of Alcohol, Tobacco and Firearms (ATF) and other agencies to reinterpret legislation passed by Congress. The president justified this by saying he was closing what he called a “loophole” that allowed certain sales to occur without a background check. This is only the first lawsuit challenging the January 4 executive order that many experts predicted to be controversial both politically and legally. Klayman also argues that the executive order violates due process by containing overly-vague language about prohibiting mental health. 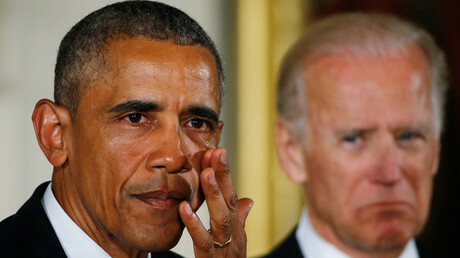 "Obama is changing under such background checks a person prohibited from buying a gun from one formally adjudicated by a court of law to be mentally incompetent to anyone who – vaguely – has a mental health 'issue,'” Klayman said in a statement. “Thus, the due process protection of a court ruling is being lost. Obama ordered the Social Security Administration to report to the firearm background check database people on disability payments for reasons that may indicate 'issues' of mental health. 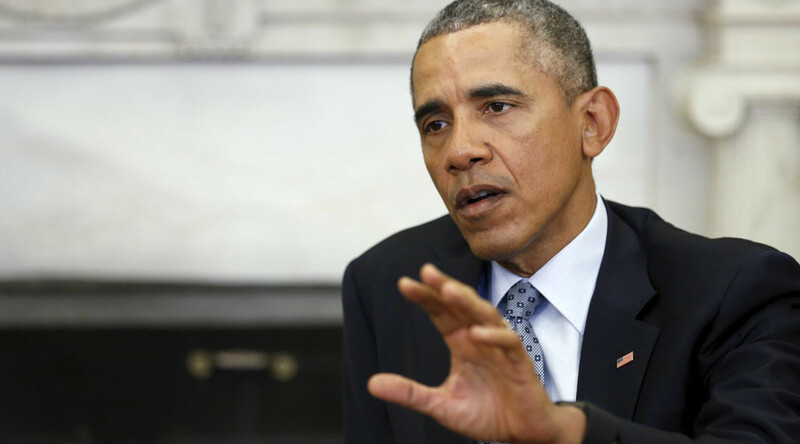 "Obama is working to require doctors to report those with (poorly defined) issues. Everyone living in same household may lose right to possess a gun." In addition to Barack Obama, Klayman’s lawsuit names Attorney General Loretta Lynch and Thomas Brandon, director of the Bureau of Alcohol, Tobacco, Firearms and Explosives as defendants.